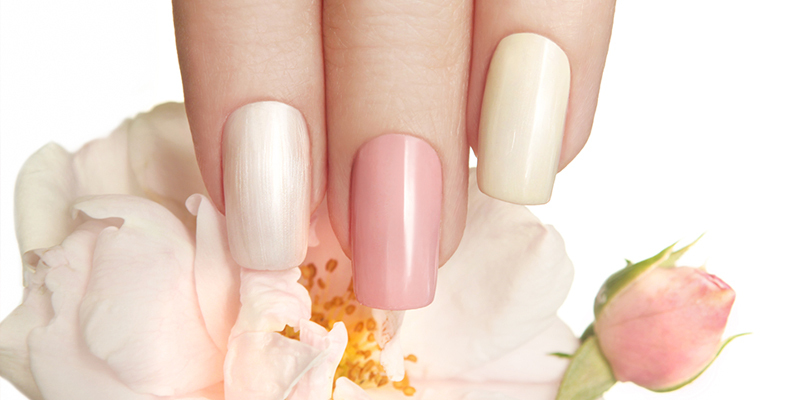 Learn how to offer beautiful, natural looking Soak-off gel nail extensions in no time. Soak-off gel nail polish is painted, but after each layer, it is “cured” with a UV light. This means that the nails are placed under the light to dry before adding another layer. This Award Winning Online Gel Nail Extensions Course will provide you with all the practical and theory knowledge you require to ensure you have the very best qualification to start your own business or gain employment in a salon. Gel nails are the most popular service so you can quickly start earning money! This Gel Extensions Course also includes full tuition on how to safely apply, maintain and remove the nail extensions so there is no need for expensive follow on courses. Below is a sample video taken from clips of the original tutorials to give you an idea of what you will be learning as well as the quality of the professionally filmed tutorials. video tutorials guiding you through every aspect of every treatment. There are 340 million client visits across the industry each year (six per person per year), with the average household spend on services of £161. It’s now your time to start your business! Earn up to £25 per hour as a qualified therapist (that’s a potential earning of £1000 a week!) If your looking to make some extra money this is a great way to create residual income. Has it always been a dream of yours to start your own beauty business? Well now with our online courses you can. Once you complete the course you will achieve a Diploma Certificate allowing you to gain professional insurance. Learning around commitments can be hard. Thats why our online courses are ideal as you can learn in your own time and at your own pace with no time restrictions at all. Completing your Online Gel Extensions course online is easy. Once you purchase the course you will get instant access to our Award Winning Online Education Platform which houses your tutorial videos and eBooks. Our courses are available on desktops, tablets and mobiles so you can learn anywhere, anyhow. Each course will have a number of modules and within those modules will be units. Each unit will have a specific video to watch, an area associated with the eBook which is clearly laid out and a set of multiple choice questions for you to complete. Once you have completed the questions and get the desired pass mark the next unit will open for you. You can take the multiple choice questions as many times as you wish with full support from your tutor where needed. This guided way of learning ensures you gain and then retain our expert knowledge. After you have completed all the units in a module, that module will be marked as complete and the next one will open. At the end of all the modules you will be asked to upload evidence of work to your online workbook. These are before and after photos of your work which will then be reviewed by your tutor who will feedback to you areas for improvement or pass you on the course. Once you have passed the course, your Diploma Certificate will be available for download via the portal and stored for you. You have LIFETIME access to the portal so you can return at anytime using your tutorials and eBooks as a reference. and knowledge as you monitor your progress with the completion of the online knowledge tests. In this unit you will learn the importance of personal standards and what is expected of you as a professional working within the industry. In this unit you will learn the basic hygiene rules to be followed, how to prevent cross infection and contamination, what sanatisation and steriliation is and what methods to use as well as contagious skin condition. In this unit you will learn about customer and client care, how to build relationships with clients, how to effectively communicate with clients and deal with client dissatisfaction. We will also cover client consultation which is an important aspect for all professionals. In this unit you will be provided with business ideas, how to price treatments as well as how to work within a salon and as a self employed therapist. In this unit you will learn how to create a comfortable and professional work area covering the four basic principles. In this unit you will learn how to take care of all in the workplace as well as the latest health and safety legislations to ensure you are working in compliance and safely. In this unit you will learn the importance of insurance and how to gain it, disposal of waste and data protection act. 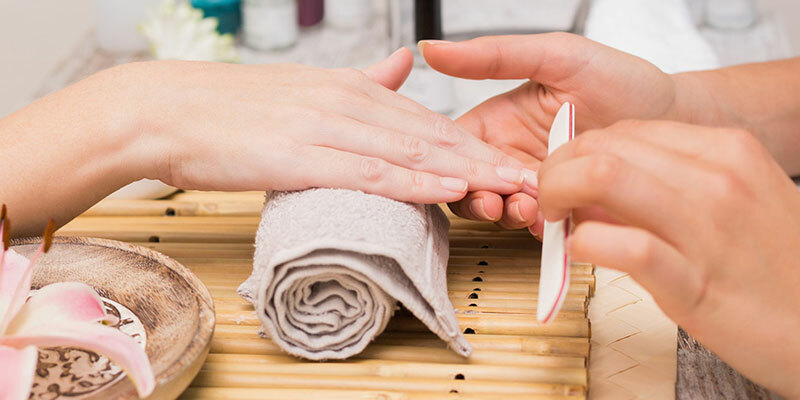 In this unit you will learn the factors which effect the nail growth (internal and external) as well as the structure of the nail itself and the function of each. In this unit you will learn the main skin types, the functions of the skin, the structure of the skin and the functions of each layer. In this unit you will learn what Lymph is and how it is formed, the connection between blood and Lymph as well as the difference between Lymph Capillaries-Vessels and Nodes. In this unit you will learn the five most common skin diseases and disorders as well as what a contra-indication is. In this unit you will learn the six most common nail diseases and be able to confidently identify them. In this unit you will learn the twelve most common nail disorders and be able to confidently identify them. In this unit you will learn what gel polish is, the benefits of gel polish, the difference between UV & LED Lamps as well as product information. In this unit you will learn how to apply a clear, gel and coloured gel polish. In this unit you will learn how to professionally remove the gels as well as aftercare advice. Buy our Online Gel Extensions course to achieve your own CERTIFIED diploma certificate allowing you (if you wish) to obtain professional insurance. Buying your course is easy online! Click the button below to make your purchase. Remember you get instant access, so start learning today!